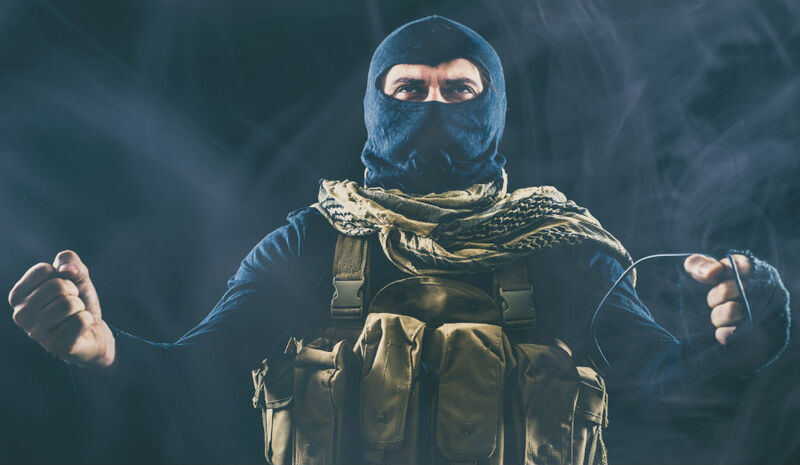 As the United States and Russia all but declare victory over ISIS in the Middle East, and as ISIS’ physical claim to the land, it called its caliphate is shrinking, the threat from ISIS-inspired lone wolves has increased. These attacks and plots have been committed by those born outside of the United States but are homegrown in the sense that the attackers have been living in the US for some time and are inspired by ISIS propaganda, most likely seen online, while they reside in the US. 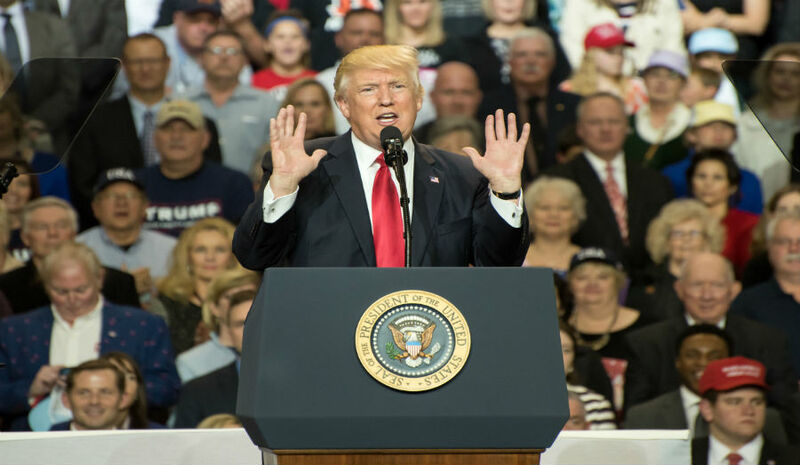 The atrocities have led to more calls by President Trump to pass stricter immigration laws and to end programs that future terrorists take advantage of. The recent unsuccessful suicide bomb attack in a New York subway terminal was carried out by a man who came to the US through the chain migration program. Akayed Ullah, a 27-year-old Bangladeshi, had been living in Brooklyn due to a 2011 visa issued under a program for children of siblings of American citizens. Ullah claims he was inspired by online ISIS propaganda calling for the killing of Christians and Americans in New York during the Christmas season. In addition, a little more than a month ago, bikers and pedestrians in Manhattan were the victims of a truck terror attack by Uzbekistan-born Sayfullo Saipov, 29, who had been living in New Jersey. Saipov was granted entry into the United States through the Diversity Visa Lottery program. According to the Department of Homeland Security, over 117,000 foreign nationals from Iran, Syria, and Sudan (all state sponsors of terrorism) are living in the United States due to the chain migration program. There are also over 140,000 more Bangladeshi nationals living in the US since 2005 due to chain migration. Moreover, due to the Diversity Visa Lottery program, nearly 30,000 foreign nationals came to the US since 2007. These nationals include people born in Iran, Syria, and Sudan. 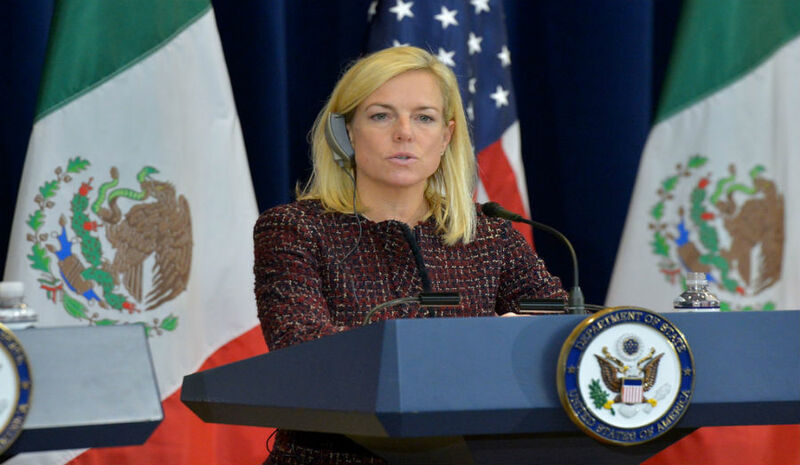 Due to these recent attacks, President Trump, Attorney General Jeff Sessions, and Department of Homeland Security Secretary Kristjen Nielsen have called for a merit-based system of immigration. The current system has resulted in only 1 in 15 foreign nationals admitted to the US having been allowed to immigrate based on their skills or for employment purposes.